Medical assistants are regarded as generalists in the healthcare delivery system. As such, they need to have a broad range of knowledge, skills, and abilities. Medical assisting programs prepare graduates for employment in the allied health profession. Medical assistants are commonly considered healthcare delivery generalists because they perform a range of services in various settings, such as outpatient and ambulatory healthcare settings. Duties vary with the size, specialty, and location of the medical practice. Medical assistants work under the direction and supervision of a physician, office manager, or other healthcare professional. 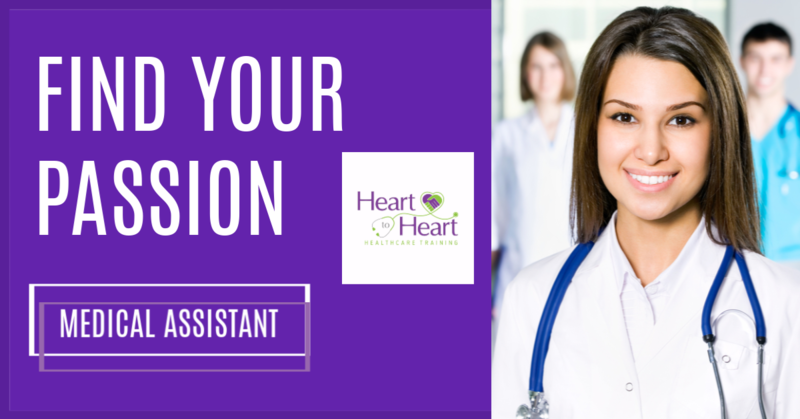 Medical assistant duties include administrative and clinical functions. Front-office activities include setting appointments, greeting and directing patients, answering phones, updating patient files and records, preparing written correspondence, and completing insurance forms. They may also include scheduling referrals, hospital admissions, and diagnostic tests. Clinical (back-office) duties include obtaining vital signs and patient histories; assisting with examinations, treatments, and procedures, such as electrocardiograms, injections, and wound care; collecting specimens, such as by phlebotomy; performing simple (waived) laboratory tests; and sterilizing medical instruments. Depending on state laws, a medical assistant may prepare and administer some injections under a physician’s direction. Medical assistants typically work a 40-hour week. However, part-time, evening, and weekend hours are possible. They primarily work in clean, well-lit environments that require some physical activity. Medical assistants interact with patients, colleagues, and medical professionals, often handling multiple tasks and responsibilities at the same time. ON AVERAGE WHAT DOES A MEDICAL ASSISTANT MAKE? In 2016 Median Pay for a Medical Assistant was $31,540 per year; $15.17 per hour. The medical assisting profession continues to outpace the growth of other professions. The Bureau of Labor Statistics classifies medical assisting as a bright outlook occupation. This class includes positions that are projected to grow rapidly over the next several years, have a large number of openings, or are in new or emerging occupations. The Bureau of Labor Statistics projects that the medical assisting occupation will continue to grow rapidly and have a large number of job openings. What is the cost of the Medical Assistant Program? The total cost of the Medical Assistant class is $5,000. The tuition includes all books, all needed supplies, the National Exam, and 40-hour externship. How do I register for the Medical Assistant Program? To register for the Medical Assistant class we require a $1,000 deposit to secure your spot. At the time of registration you will be required to fill out a registration packet as well as place your deposit. The remaining balance of $4,000 would be due on or before the first day of class. You can register by scheduling an appointment, paying your deposit over the phone, or on our website. What are the requirements to be accepted into your Medical Assistant program? We require a High School Diploma or GED, you must be at least 18 years of age, provide a negative TB test within the last year, and pass a background check. The background check is completed by Heart to Heart. Do you offer Financial Aid or Payment Plans? At this time we do not offer financial aid. However, you can contact your local Michigan Works. If you qualify, they may assist you with paying for our Medical Assistant Program. We do accept payment plans. If you are interested in a payment plan, please contact Heart to Heart for more information. How long is the Medical Assistant Training? 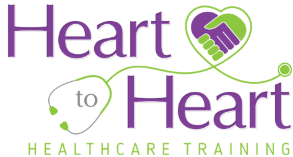 The Medical Assistant class at Heart to Heart is 7 months in length and consists of a blended learning environment. We offer day, night and weekend classes to accommodate students schedules. We do require some lessons/assignment to be completed online on a computer outside of class time. If you do not own a computer or have one available to you, you can schedule time in the computer lab at the school. Please visit our Ypsilanti and Essexville class schedule to see the next available Medical Assistant classes.